Because we love Montaigne, we’re giving a little love to her pop-fuelled, newly released single ‘Because I Love You’ on the site this morning. Released on Friday, ‘Because I Love You’ is an infectious little track, but in amongst all the hopefulness and optimism found in the music bed is a lyrical tale of a love that’s not really what you thought it was. It’s also arguably the most commercial-sounding song Montaigne’s released so far and therefore stands the greatest chance of hooking the commercial airplay she so desperately deserves. 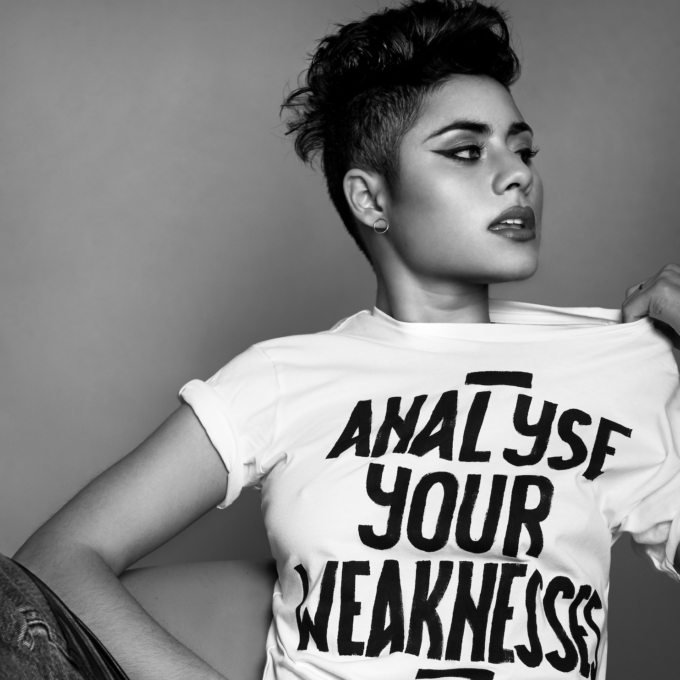 News about Montaigne’s forthcoming debut album is expected in the weeks ahead.